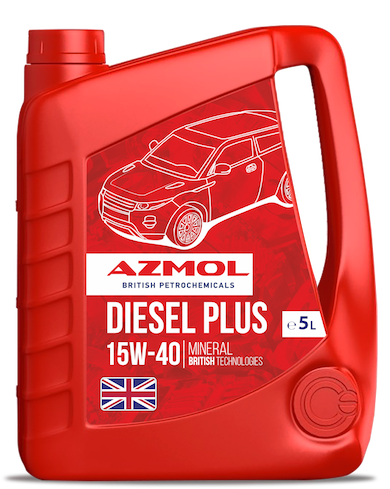 AZMOL Diesel Plus 15W-40 – universal motor oil of the class a HPD (High Performance Diesel). Designed for use in a wide variety of vehicles, both diesel and gasoline engines of cars, light trucks and minibuses, as well as commercial trucks to the most heavily loaded machines. Semi-synthetic oil AZMOL Diesel Plus 15W-40 is particularly suitable for mixed-Park maintenance in mining, road construction, agriculture and forestry. the AZMOL Diesel Plus 15W-40 belongs to a class of "LONG LIFE" – recommended period of replacement of oil from 30 thousand km.